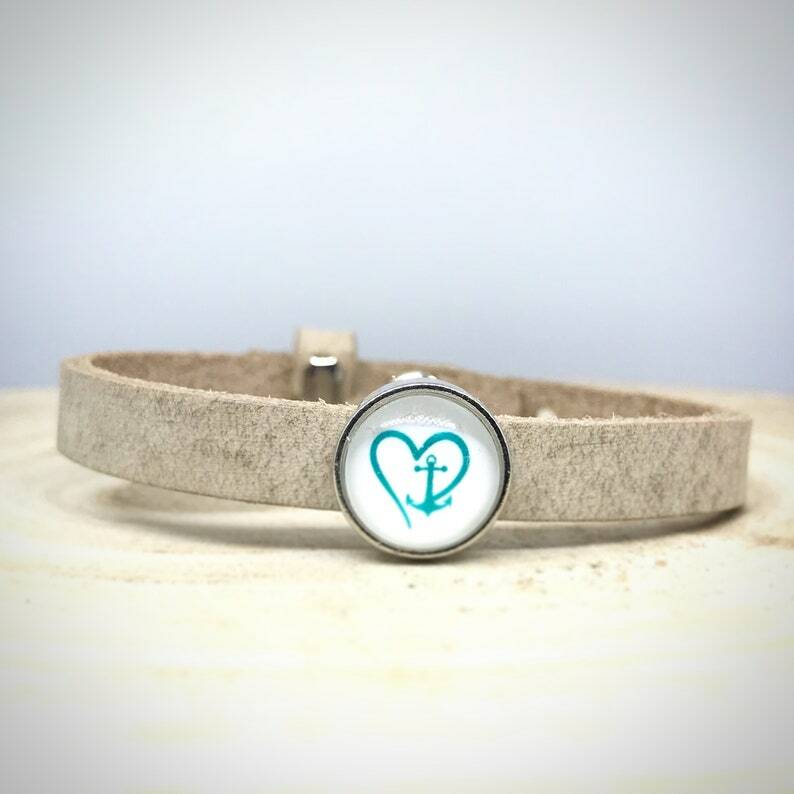 Here we have a beautiful bracelet made of Cuoio leather. The leather is very pleasantly light on the skin. Through the buttonhole clasp the wrapping bracelet can be adjusted to the wrist. Further sliding beads and leather bracelets are available in our shop. Handmade with attention to detail.